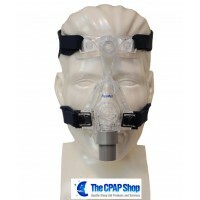 Is one of your family members suffering from sleep breathing disorders such as snoring and sleep apnea? These two are the most common problems that can affect slumber, general health and quality life of an individual. Snoring and sleep apnea often occur together and some of us are unaware of this condition. Your airway may narrow; and as it vibrates it limits airflow as you breathe commonly heard as snoring. The airway might collapse at some point, so you stop breathing. It is very important to get clinically diagnosed and effectively treated to eliminate these risks. 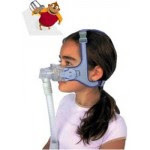 The use of non invasive ventilation will enhance quality of sleep by night at the same time will avoid the complications associated with invasive applications.